The Madison is one of the truly great trout fisheries in the world, teeming with only wild trout that average 15 inches in length. The unparalleled location of West Fork Cabin Camp right on the banks of the catch-and-release section of the Madison River, 35 miles west of Yellowstone National Park, provides anglers from all walks of life the opportunity to experience the legend that is the Madison. Unparalleled drift boat fishing on the Madison River offers exceptional anglers a fishing experience from the fish eye view, taking in the natural wonders as you float blue ribbon streams winding through Yellowstone country’s national forests and other private and public lands. 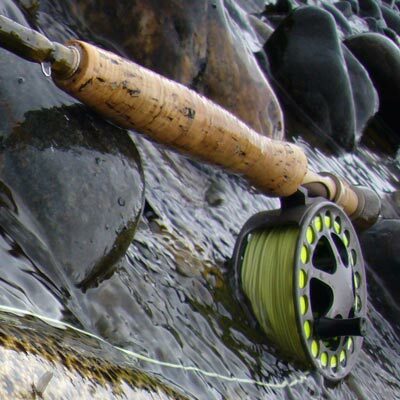 All types of fishermen can take advantage of the river at all times of year, whether you’re a committed dry fly fisherman, a nymph angler or throwing streamers looking for big bank dwelling trout — all enjoy success on the river. The Madison River provides some of the finest fishing in the state for wild rainbow trout and large brown trout. Whether you prefer to travel the area by foot, by horse, by ATV or by boat, West Fork Cabin Camp is your outpost for adventure.